Compared to traditional offerings, Eargo’s ongoing support provides a world of difference as clients adjust to our modern devices. Our modern hearing health company puts your hearing health front and center with ongoing support from licensed audiologists and hearing health professionals – no additional fees needed – unlike traditional brick and mortar retailers. 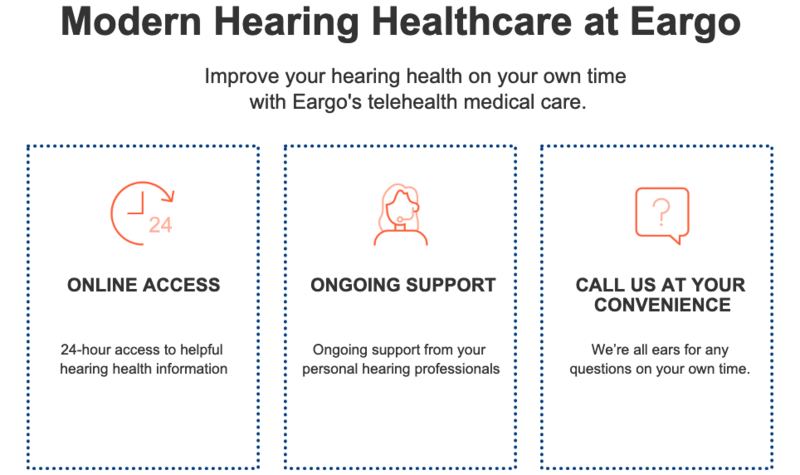 Eargo enlists a team of audiologists, doctors of audiology, and licensed hearing professionals to help personalize our telehealth care based on each client’s needs. We call these rockstars our Personal Hearing Professionals – or, simply PHPs when we’re trying to save our breath or cut down on typing time. Our PHPs have more than 200 collective years of experience working to treat clients’ hearing loss and fitting all types of hearing aids – your ears are in good hands. Our PHPs work (nearly) around-the-clock — our team is located around the US to ensure your desired appointment time is available. Have a busy schedule? We’ll move our calendar around, rather than hoping yours is flexible. We (well, specifically, our PHPs) know that no two ears are alike — even your own pair — physically, or when it comes to objective or subjective measures of hearing loss. When first meeting a new client, each PHP will survey the results of their Eargo hearing screener or audiogram (should they have one to provide). Then our hearing professional will work with each client to ensure the fit and feel of their devices is as insanely comfortable as it should be, and will discuss which size of our patented Flexi Fibers and which of our four Sound Profiles is best for each client’s specific level of hearing loss. Whew! Who knew there was so much detail that goes into such a small device? Our process was designed to ensure Eargo is right for each client’s hearing loss. There’s more to wearing a mini-computer in your ear than you may hear, er, think. Your PHP will work with you to help you understand the inner-workings of our device with the handy-dandy help of user guides and videos, and to explain any hairier (well, waxier) subjects like cleaning our device’s charging contacts in more detail. Even if you’ve tested all of the hearing aids on the market, it’s important to speak with your Personal Hearing Professional (some of our best tips and tricks are personalized to meet your hearing health needs), so your ears aren’t thrown for a loop. Our telehealth model is not what clients have come to expect to find from a typical brick and mortar retailer. In addition to convenient-for-you meetings, we’ve done away with the middleman and passed the savings right back to you (your wallet will thank us). Our direct-to-consumer business model allows us to bundle the price of our device along with professional support from our PHPs, a service that some audiologists charge additional fees to cover. When a client purchases Eargo, a PHP will reach out to the client over the next two days (we’re an enthusiastic bunch) to get them up to speed on all things Eargo on what we refer to as a welcome call. The PHP will discuss each client’s hearing health history, how to best place your Eargo devices so they are virtually invisible and insanely comfortable, cleaning instructions, Sound Profiles and so much more. Our PHPs provide individualized recommendations based on each client’s specific lifestyle and hearing needs, along with suggestions and instructions on how clients can get the most out of their new hearing aids. To get the most of your Eargo devices, hop on your welcome call with your PHP. 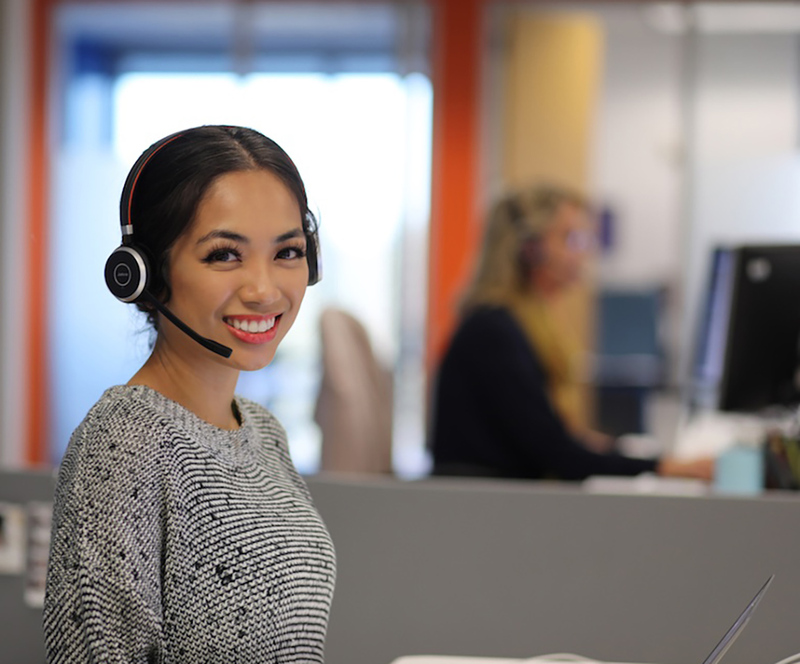 Our data shows that our clients who had at least one telehealth appointment with their PHP were more successful with their Eargo devices than those who skipped the Welcome Call. How is Eargo supposed to sit in my ear canal? 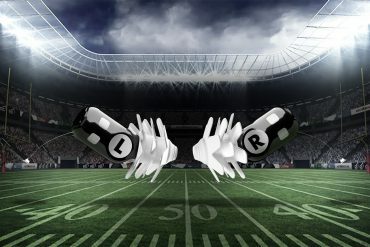 Having trouble fitting Eargos? That’s where our PHPs come in. They’ll teach new clients how to get a proper fit during their Welcome Call, ensuring Eargos are comfortable, sound great, and provide the intended benefit to clients. 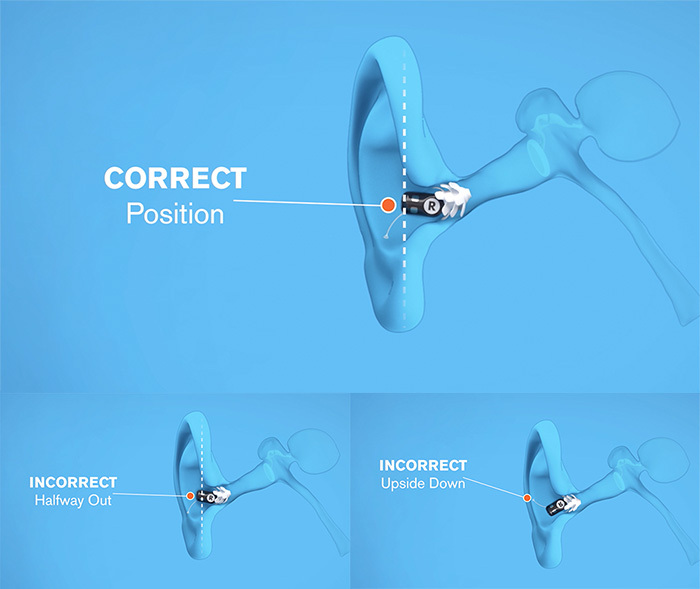 After the Welcome Call is complete, a new-to-Eargo client should understand how to correctly insert our modern hearing aids. Why does one ear fit and feel differently from my other? As we mentioned above, no two ears are the same – even your own. Your ear and canal shape will differ from your left to your right, as will the fit and feel of your hearing aids. We offer multiple sizes of our patented Flexi Fibers, a Regular and Large, to ensure maximum comfort for our clients. Bonus: our Flexi Fibers are made from a soft, medical-grade silicone that helps your ears feel as though they’re resting on clouds. Why should I use the provided brush and blue cloth to clean my device’s contacts? Our Personal Hearing Professionals recommend clients use our cleaning cloth and to “wipe at night, and brush in the morning,” polishing the gold contacts to absorb what is usually invisible skin oil off the contacts. This will help keep the battery connection from interruption from an accumulation of wax, bio-film or oils on the hearing aid and will increase the longevity of your device. We consider our welcome calls of the utmost importance (like brushing your teeth or changing the oil in your car — both are a form of preventative maintenance). It is imperative (how many ways can we say really important?) to schedule an appointment with your PHP to understand the inner-workings of our teeny-tiny device. You can attend these appointments from the comfort of your own home, even if you’re in your pajamas (we won’t judge, and may be wearing our own matching set). Upgrade your hearing with our modern device. Call our Personal Hearing Professionals today at 1-800-734-7603 to learn more about how Eargo can help you live life to the fullest. We’re all ears to help yours hear more of life! Renee is one of Eargo's talented Personal Hearing Professionals and helps people with hearing loss each and every day.